The clock’s ticking, so Chen Che is making the final few preparations for his “trip.” He tells Ya Juan that he’s going to be away for a very long time, so she has to look after herself and Zhen Zhen for him. 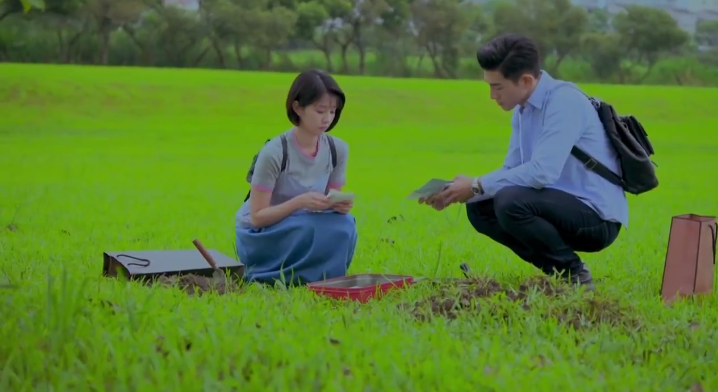 Then, he and Zhen Zhen bury a time capsule together at their tree. She leaves a card for him in it, but forbids him from reading it until they open the box together in 2016. Chen Che gifts her a couple necklace (meh) and a stuffed fox to remember him by. Oh my, the romance! After informing Zhen Zhen’s family that he’s returning to America, Chen Che whisks her away to this boardwalk that he decorated with lights and flowers. They go on a romantic, moonlit canoe ride. Surprise, surprise; Zhen Zhen gets seasick and starts making all these bummer comments about him leaving/them separating. She claims that she’ll be okay, both now and when he’s gone. Sure, whatever you say. Is this gesture romantic enough? But when Zhen Zhen opens up the bento box that Chen Che made especially for her, that really sends her over the edge. Seeing this, Chen Che starts secretly crying too. They stay at the boardwalk for the rest of the night…singing a duet. Realizing how selfish it’d be to have Zhen Zhen wait a whopping 20+ years for him, Chen Che advises her to find and be with someone who is better than him and can be by her side. But she’s dumb, so she’s determined to wait it out for him. Zhen Zhen wakes up on the boardwalk in the morning to find Chen Che missing! JK, he’s just standing by a tree, staring out into the abyss. The brooding apparently helped because he tells that he’s ready to go back to 2016. With a smile on his face no less! He dresses up in the suit he came here in, bids farewell to the Ye Family, and is off to see Ya Juan. 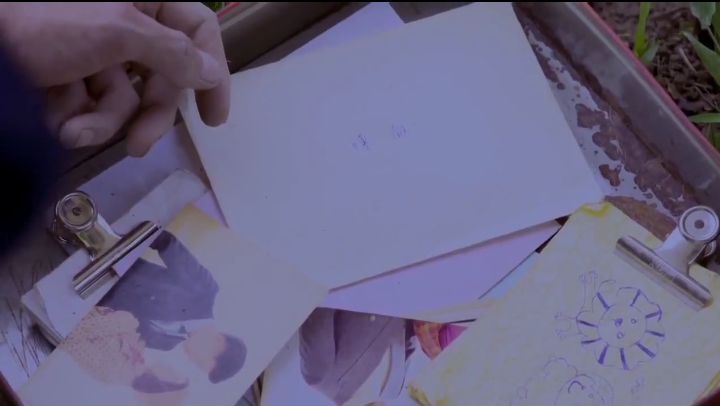 Meanwhile, Ya Juan receives a letter from Jin Qin, and homeboy isn’t giving up on love just yet! He’s going to Germany with his professor for research, but tells her that his heart is hers forever and he’ll spend his whole life proving it to her. Aw, that’s cute and all, but where was this when his father was forbidding them to be together?! 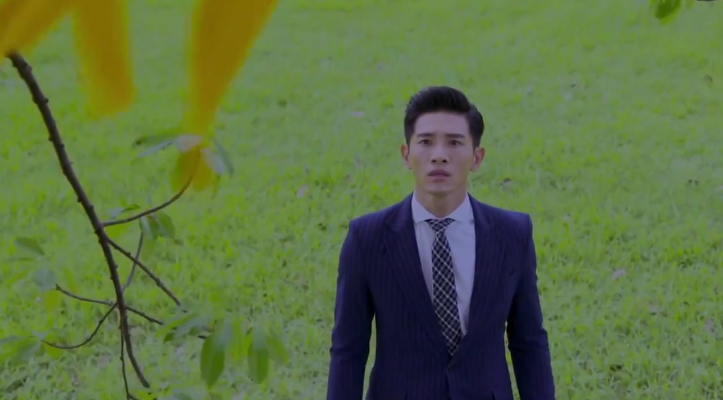 Ya Juan rushes to see Jin Qin before he leaves, but almost gets hit by a scooter. She falls and starts having stomach pains. Jin Qin ain’t worth you running after him, gurl. Zhen Zhen and Chen Che arrive just in time to help Ya Juan to the hospital. Right after he promises to find once he’s in 2016, a baby’s cry is heard down the hallway. And just like that, Chen Che’s gone. In the blink of an eye, Chen Che wakes up in 2016 in a hospital bed with Ya Juan by his side. He starts yelling nonsense about having to find Zhen Zhen and getting all agitated, so the doc gives him a sedative. When he wakes up again, he escapes from the hospital to his and Zhen Zhen’s tree. Seeing the ribbon that she tied on it and the buried time capsule, Chen Che can breathe a sigh of relief that it wasn’t all a dream. He reads the letter that she left for him in the box. Nothing very interesting is written besides her asking him to remember that she loved some dude named Chen Che in 1989. Chen Che wonders why there are only 3 yellow ribbons on the tree when there should be 26 for each year he’s gone. And also, why has his mom never mentioned her BFFL in all these years?! It’s about damn time he wondered that. Chen Chen and Zhen Zhen accompany Ya Juan shopping, and he picks out all the stuff he knows the baby will like. Yes to blue onesies, no to rubber duckies. Chen Che sets up a magazine interview for Zhen Zhen’s dad and his tailor shop. Ya Juan called Zhen Zhen and Chen Che the baby’s godparents? Weird. Chen Che’s backpack got left behind when he returned to 2016. When Zhen Zhen opens it, she finds A CRAPLOAD OF CASH and a note from Chen Che advising her to invest in housing stocks in 2002. Ya Juan ends up naming the baby “Chen Che” because a Buddhist priest says that it’s a lucky name. Zhen Zhen gets suuuper embarrassed when baby Chen Che is getting his diaper changed, and refuses to look. Catch episode 20 of Back to 1989 on Viki now!